At the base of the Sierra Nevada foothills in Northern California lies quaint little Newcastle. The town is home to fewer than 1,300 residents who live in around 600 Newcastle homes sandwiched between Sacramento and Tahoe, 15 minutes northeast of Roseville along I-80. 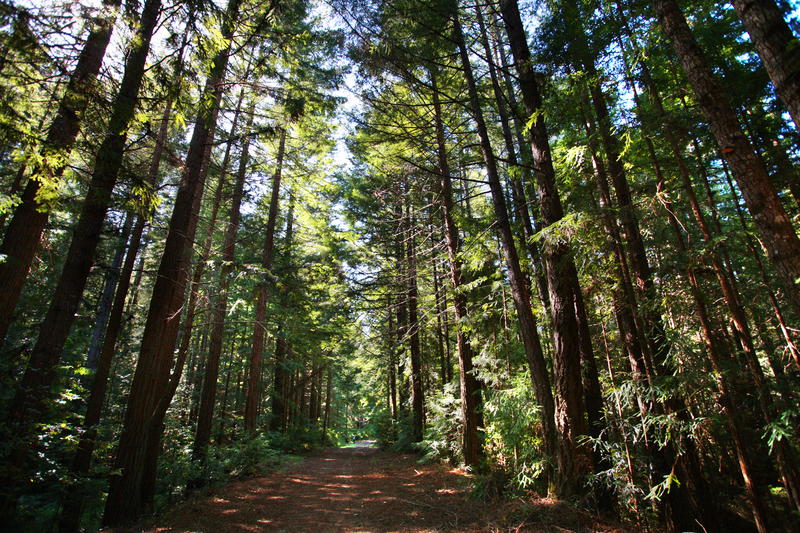 Newcastle is a lovely forested community noted for mild winters, warm summers and sunshine. On average, Newcastle real estate is 40% cheaper than the rest of the state, making it the perfect location to invest in a cabin, ranch or vacation home. Many Newcastle homes are blessed with groves, meadows, expansive views and year-round natural beauty. People interested in moving to Newcastle full-time will be pleased to enjoy a very safe town and lower cost of living. Residents are able to do most of their shopping and dining out without leaving town. Be sure to try the sandwiches at the Newcastle Cheese Shop. Raffine Chocolates has an incredible variety of specialty chocolates to sample. Artlandish Studios bring artists together and give residents a chance to take private classes from professional artists. For as tiny as Newcastle is, its children have several options for schools: an in-town pre-school, one virtual learning academy that specializes in K-12 homeschool curriculum, five K-8 schools and three high schools. The public schools consistently rank in the top tier on state standardized testing scores. The Newcastle Area Business Association meets once a month and can help you get started in making connections and moving your business or non-profit to the city or starting up a new one. Listing courtesy of J. Ellen Realty.